We had a fantastic graduation today. Congratulations to Pietro for achieving his grey/white belt. Pietro is part of the group of my first students. I love watching his Jiu Jitsu and very proud to be his instructor. Everyone else earned a stripe today for their hard work and consistent training. I look forward to teaching every class. 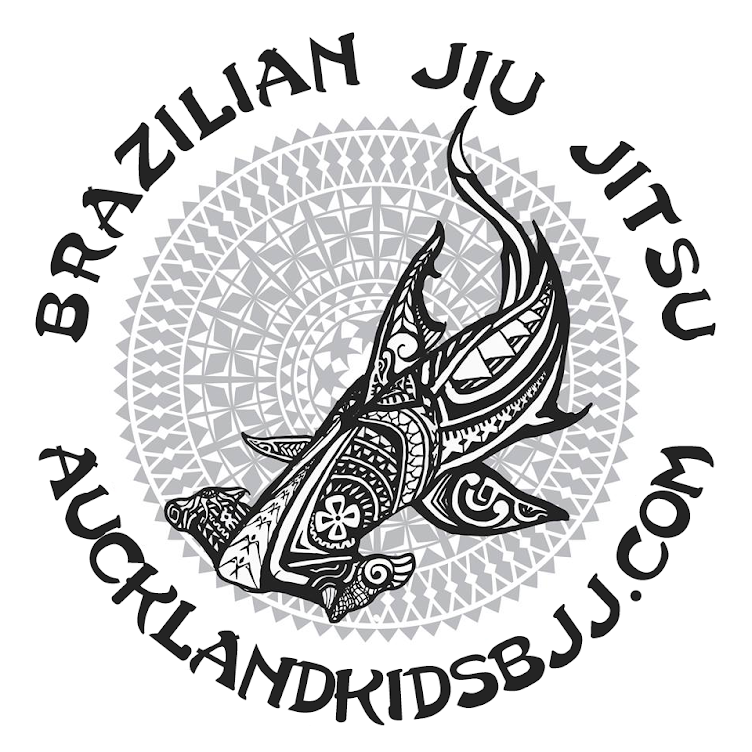 I can't think of anything more fun for me and Aidan than training Brazilian Jiu Jitsu and passing it on to others to enjoy. So many great things have happened to me and Aidan that wouldn't have occurred if we weren't involved in Bjj. I want to thank Stuart and Serge for all their support and mentoring. They are an integral part of my Jiu Jitsu journey. Without them I wouldn't be able to grade my students legitimately under the IBJJF rules. Once again Stuart and Serge surprised me today at our graduation. They gave our gym a congratulatory plaque for our 1st year anniversary. I have to say I was a little choked up whilst receiving the plaque. I'm very lucky to have such thoughtful and kind professors. Oss!